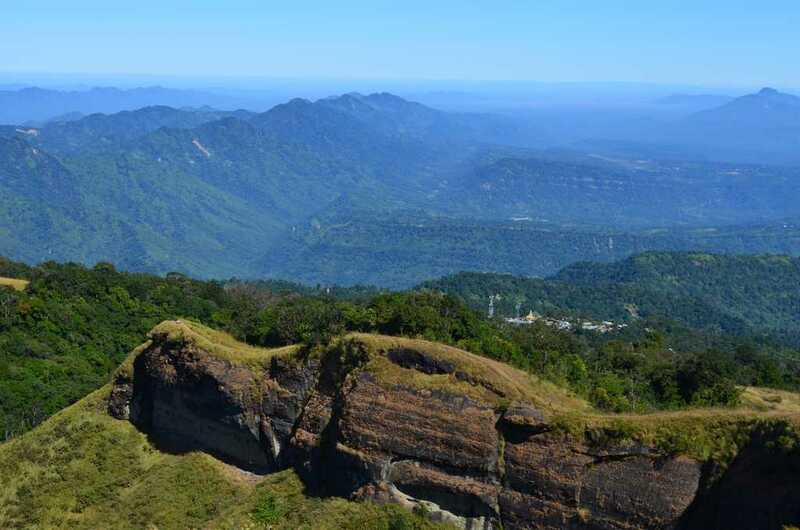 Fierce clashes between military and Arakan Army in Paletwa township of Chin State in Myanmar forced people to flee in Mizoram of India, reports Mizzima News. The Chin State Government, Minister of Electricity, Road Transport and City Development Ministry, Issac Khin, confirmed to Mizzima that there were civilian casualties in clashes between Tatmadaw (government military) and Arakan Army (AA) in Paletwa Township, Chin State. Fierce clashes were fought from November 1 to 14 between the two forces near Kaladan River in Paletwa Township, Chin State, and fighting continued until November 26, the minister said. 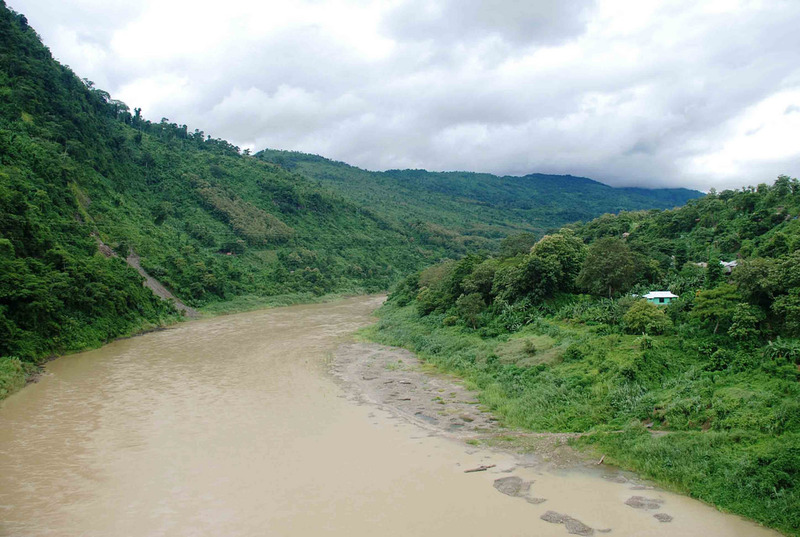 Tatmadaw has not yet disclosed any news about these clashes, but the Chin State Government Minister said that 334 people had fled into Chin State and some fled to neighbouring Mizoram in India. “Two civilians were shot by AA. One is a female, and another one is a student. Moreover, two more civilians were killed by landmines. Another civilian was killed by a landmine yesterday. Three civilians were injured in the clashes. Both Chin and Rakhine were among the casualties,” Minister Issac Khin said. AA Information Department Chief Khai Thuka told Mizzima that they would like to resolve the problems by political means and they had to fight against government troops in resistance to military offensives launched by the government. He added that clashes also occurred after November 18 near Buthidaung Township which borders Chin State. Issac Khin said clashes in Paletwa in Chin State which was one of the most impoverished states in the country had created difficulties for development work in the State. The Chin State government has currently arranged food relief supplies for two months for displaced persons fleeing the conflict areas.